This particular item comes with your logo or graphics printed on every page. Convinient portable casing for office or promotional use. The minimum order for sticky notes is 250 units. 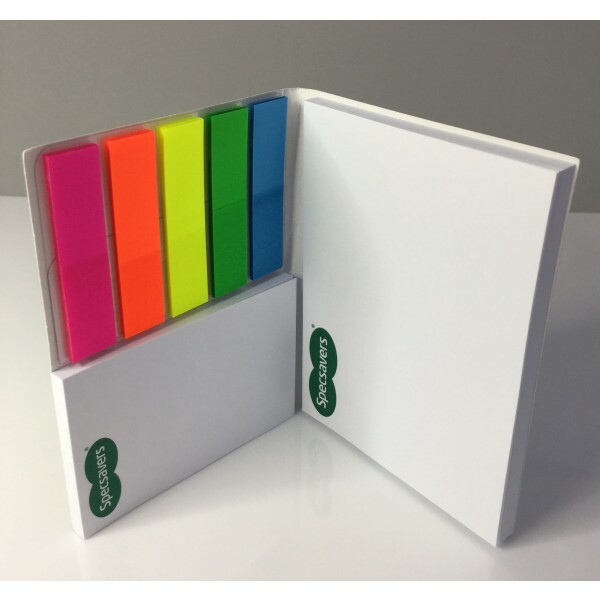 Pricing includes 1 colour printing on the pads. 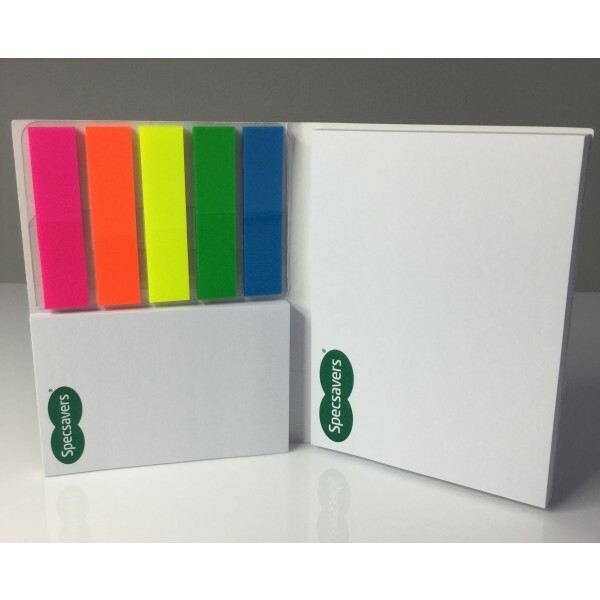 Sticky notes are supplied at affordable prices for bulk orders. Delivery is a fast 1 week turnaround time for delivery within Australia. 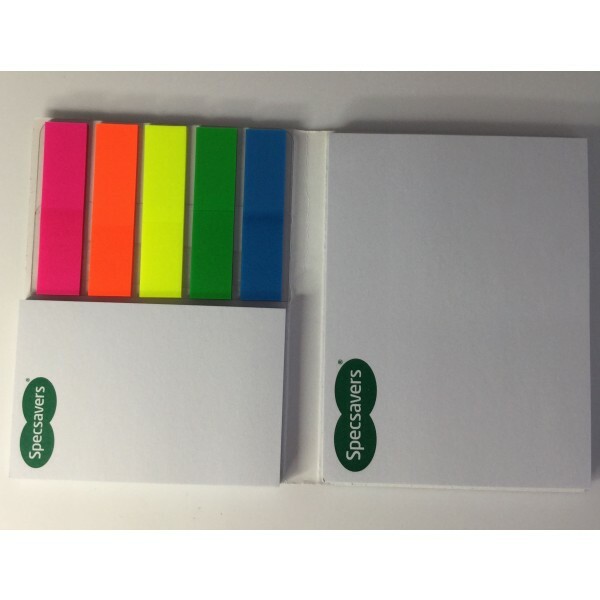 Consider purchasing this product with recycled paper promotional sticky notes.